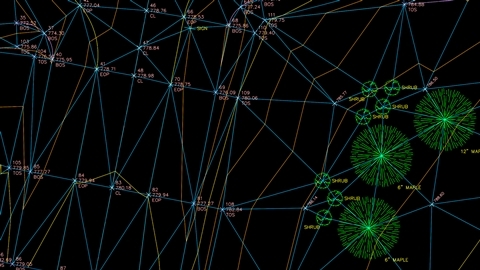 Civil engineering CAD technicians use industry-leading software to prepare structural designs for construction. Get the skills needed to succeed, from 2D and 3D drawing to building and verifying designs for major construction projects. 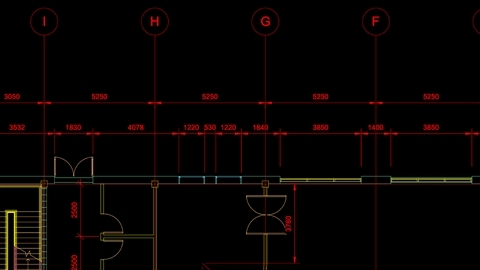 Learn digital drafting to build and verify designs. 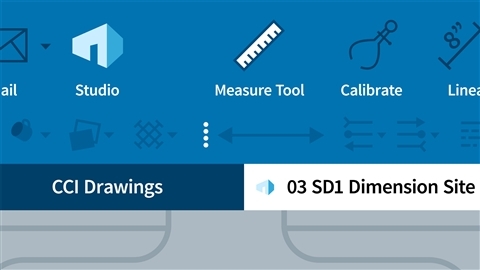 Create 2D and 3D drawings to prepare designs for construction. 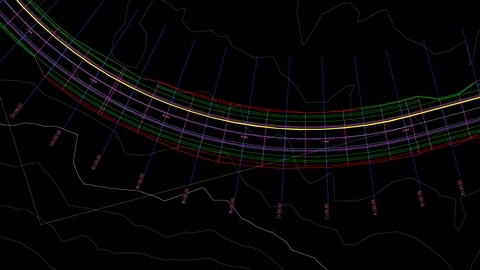 Design in AutoCAD and Civil 3D with expert best practices. 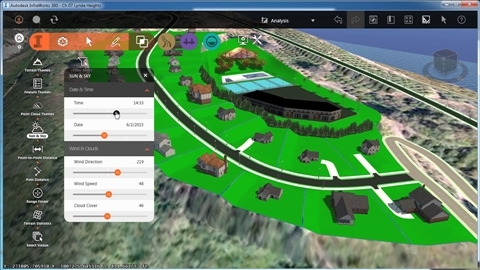 Learn to create new worlds inside InfraWorks 360, the exciting new design and engineering program that gives your projects 3D, real-world context. Jeff Bartels is a CAD manager, AutoCAD trainer, and college instructor. He's used AutoCAD since it's DOS days. Jeff Bartels has been using AutoCAD professionally since the program was a DOS-based application. As the CAD manager of a civil engineering firm in Illinois, Jeff is responsible for the production and oversight of large-scale subdivision plans and construction drawings, and the installation and configuration of AutoCAD. He conducts weekly training workshops to ensure his CAD staff is current with the latest software.Jeff is a faculty member at two different colleges, where he teaches advanced AutoCAD courses. He is known for always giving 110 percent in the classroom, as well as for his ability to make complex concepts easy to understand. 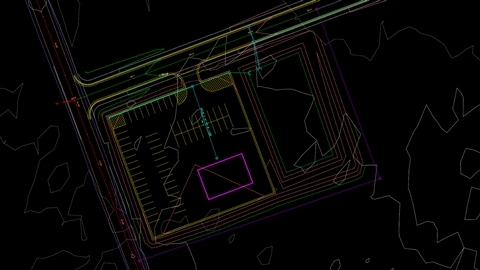 He provides on-site AutoCAD training for several businesses and schools, and produces training materials to help high school and college instructors teach AutoCAD in their classrooms. Jeff is a regular instructor at the annual Illinois Drafting Educators Association conferences, where he consistently receives high marks for his seminars.When Jeff isn't at work or in the classroom, he enjoys spending time at home with his family. He is desperately trying to stay ahead of his children in Guitar Hero. Eric Chappell is a Civil 3D consultant and an award-winning instructor with 20+ years in civil engineering. Eric Chappell, EIT, is a Civil 3D consultant and an award-winning instructor with more than twenty years of experience in the civil engineering field. 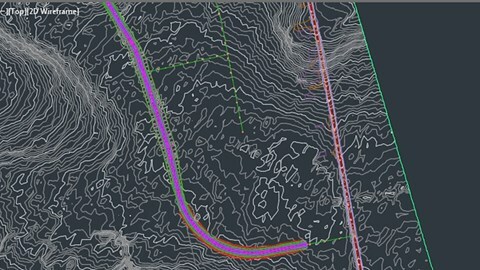 He has been providing consulting, training, and support for Civil 3D since its inception. He has written countless articles, white papers, books, and other consulting and training materials that have benefited students, users, trainers, and even Autodesk employees. Eric is an employee of Autodesk, and has very close ties to the software development team and Civil 3D community. He is a highly rated Autodesk University speaker and contributes regularly to his popular blog. OSHA-certified educator Jim Rogers has 25+ years in construction, labor relations, and occupational safety. Jim Rogers has over 25 years of experience in areas including construction project management, labor relations, occupational safety, and health training and education. He has developed his skills and expertise though a unique career path that has afforded him many nontraditional opportunities for learning and advancement. Jim has held senior management roles in industry, director-level and senior consultant positions with industry trade associations, and faculty and director positions in the Fulton Schools of Engineering at Arizona State University (ASU). He established the OSHA Training Institute Education Center at ASU and produced and delivered many of the center's courses in construction and general industry. Jim's interests are focused on continuing education for the construction management professional and the integration of safety, productivity, and quality into the workforce. Shaun Bryant is an Autodesk Certified Instructor in both AutoCAD and Revit Architecture. 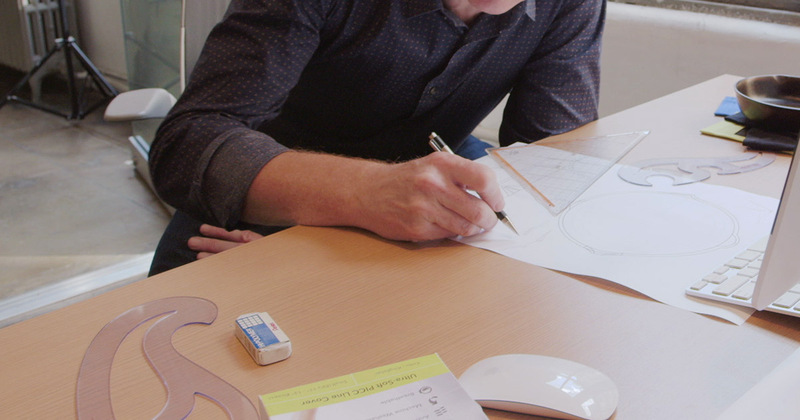 Shaun has sales, support, and technical expertise, CAD managerial skills, and 30 years of industry experience. He has worked as a consultant, trainer, manager, and user, all of which helped him develop a diverse skillset. His career has included 18 years as a CAD, BIM, and facilities management consultant and trainer, with the earlier years of his CAD career in sales, pre-sales, and business development. He also has industry experience as a CAD manager/user. Shaun has been a director on the board of Autodesk User Group International (AUGI), and he is also the author of the reputable CAD blog, Not Just Cad! He is a seasoned Autodesk University (AU) speaker and was the AutoCAD expert at the inaugural Autodesk University London in June 2017. He is also an Autodesk University speaker mentor, AutoCAD Influencer, and a member of the Autodesk Expert Elite program. Shaun lives in Norwich in the UK, and is the owner and director of CADFMconsultants Limited. Learning Paths are big commitments. Keep your goal in focus by taking one at a time. Starting Become a Civil Engineering CAD Technician will pause your previous path and save your progress.